Auto on/sleep, cute size, light weight, wireless, waterproof, and high quality. Completely a valuable cycling mate! 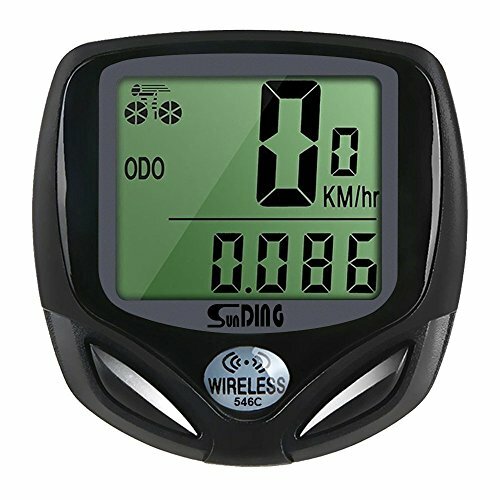 It can measure speed, distance, time and other data, bicyclist or fitness passionate will never wanna miss it! Suit for Road Cycling, Mountain Bikes, Folding Bike, Common Bicycle, Pit Bike ,Dirt Bike, Stationary Bike and more. It may not be compatible with some electric assist bicycles. If you have any questions about this product by EGD, contact us by completing and submitting the form below. If you are looking for a specif part number, please include it with your message.